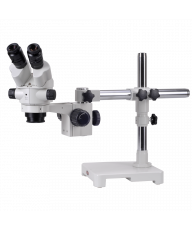 The magnification power of a light microscope is achieved by multiplying the power of the eyepieces by the power of the respective objective lens. 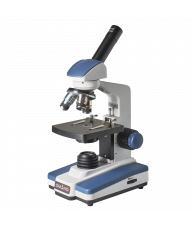 There are two broad categories of light microscope: Stereo and Compound. Stereo are Low Power or Dissecting microscopes. 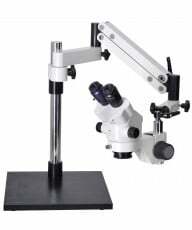 Compound are High Power or Biological microscopes. 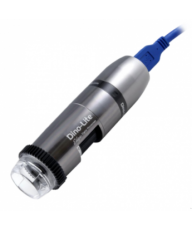 The resolution of a digital microscope camera is limited by the resolution of your computer monitor. 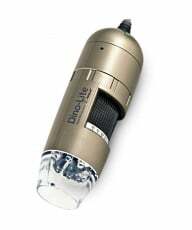 High resolution (typically, above 3MP) may be wasted.